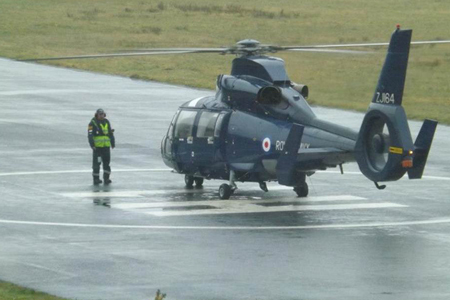 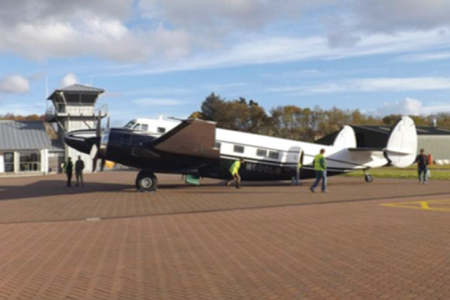 Oban isn’t your typical airport – maybe that’s why it’s such a popular location with film and TV crews. 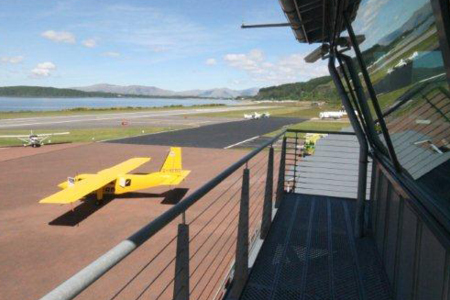 Whether you’re shooting a drama, ad or want to stage a photo shoot, Oban Airport can provide the perfect setting. 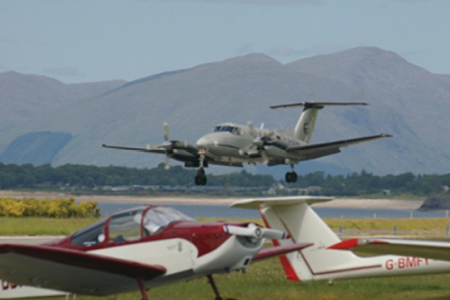 It’s also an ideal starting point for aerial shoots over the west coast and isles. 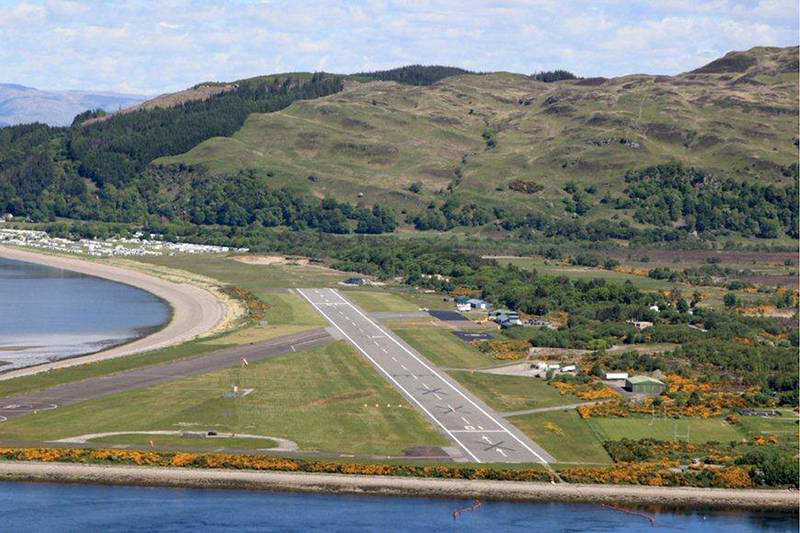 Oban Airport also plays host to numerous events, including HERO – the Historic Endurance Rallying Organisation. 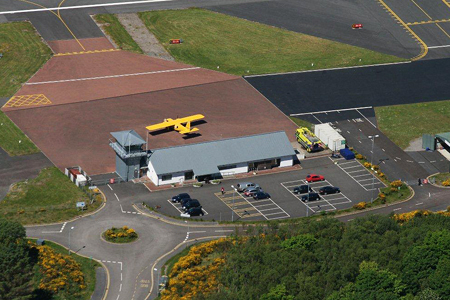 Get in touch to arrange a reccie or discuss your needs – we may just be the location you’re looking for.